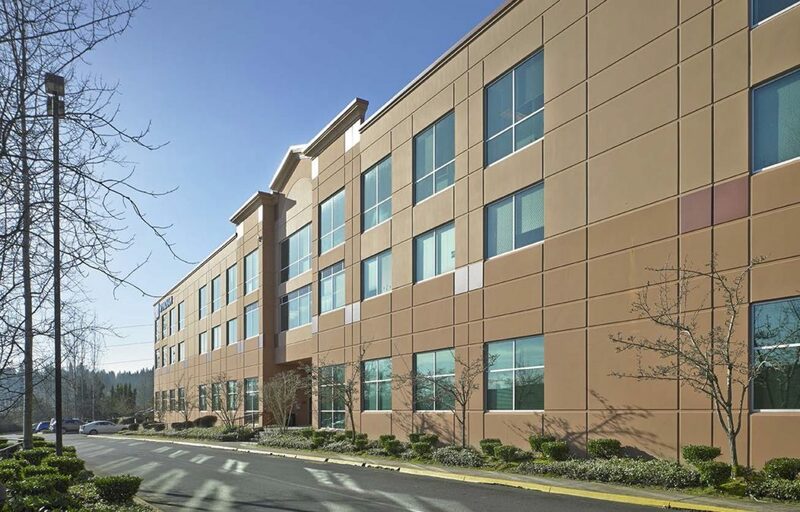 80,000 SF, office asset in Redmond, WA, home of the Microsoft Global HQ. Redmond market has essentially no vacancy and numerous active tenant requirements from global tech giants such as Facebook, Microsoft, Nvidia and others. 18 months remaining lease term on the full building at 25% below market rents. Graymark expects to lease the project to one of the active tenants in the market, at current market rents. Upon stabilization, we will either sell or refinance for a long term hold.